Dukascopy Binary Option Platform Tutorial. Overview. 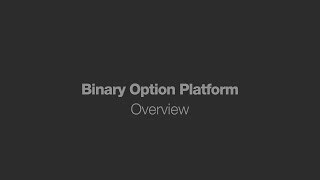 This video gives an overview of the basic functions of the Binary Option Platform. 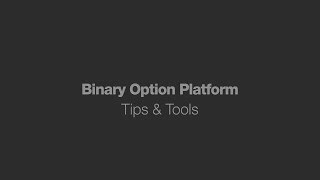 Dukascopy Binary Option Platform Tutorial. Markets. In the upper part of the Binary Options tab you can place an option by pressing Call or Put buttons. Dukascopy Binary Option Platform Tutorial. Tips&Tools. Above the chart you can set the period, price side and chart type.